Ben FM is an emcee from Richmond, Virginia. He started rapping in the mid-90s, and went on to perform with the group Luggage. In the 2010s, he joined Gritty City Records, and began releasing solo work. 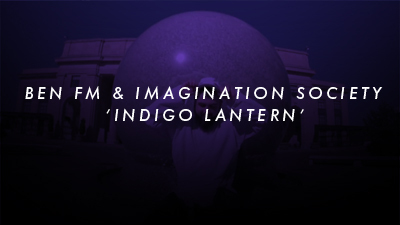 In 2015, he began collaborating with Imagination Society (Gary Llama). An EP and two Singles have been released on OVOLR!.